Design Review, Management and Supervision of Upgrading of Mtwara Corridor (139km), Tanzania. 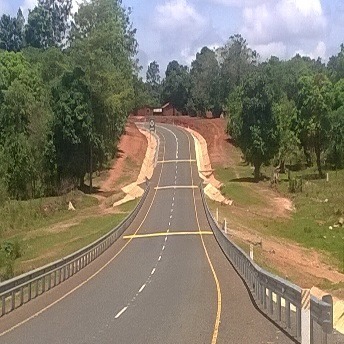 Similarly for Lot No.2 A402 Peramiho Junction – Mbinga Road (78km). On this project, Nicholas O’Dwyer reported to TANROADS (MCA-T representative). Lots No. 1 and No. 2 contracts administered and supervised under FIDIC Red Book (1999) Conditions of Contract and Standard MCC bidding documents. .